Move-in and add your finishing touches!!! New windows, recent roof, expanded bath on main level, new stainless refrigerator and range, large open lower level family room with new carpet, freshly painted interior, and hardwood floors. Spacious landscaped yard. Private, partially fenced rear yard. New slate front steps with new railings (installed after pics). Off-street parking. Sidewalks in the neighborhood. 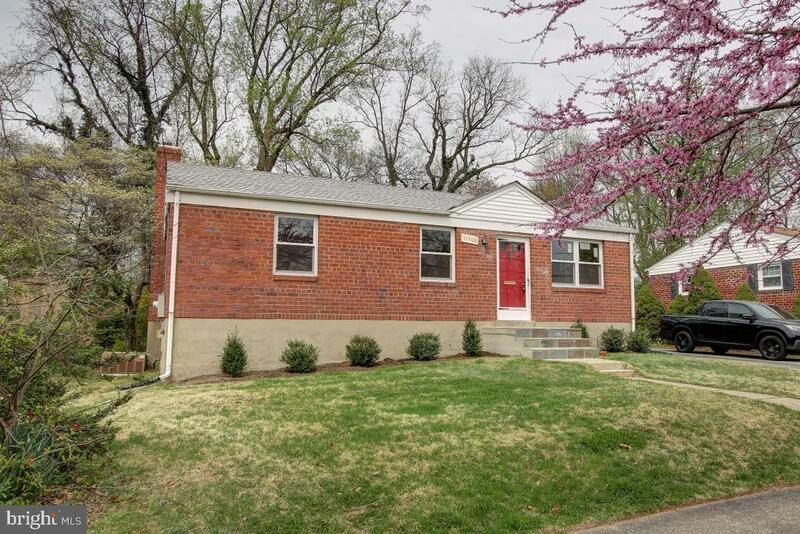 Great location... close to metro, walk to Rock Creek Park. Convenient to I-495, I-270, NIH, Water Reed, Pike & Rose District, White Flint and Bethesda. Great Value!